American President Donald Trump suggested Saturday (June 2) that Special Counsel Robert Mueller is deliberately leaking to the press documents about his probe into possible collusion with Russia. A Vietnamese tourist couple has been found stabbed to death in their room at the Circus Circus hotel on the Las Vegas Strip, police in the US gambling center said. "As a result of our initial processing of the room, we are able to confirm that it is definitely a double homicide," Las Vegas Metropolitan Police Department Lieutenant Ray Spencer told reporters late Friday (June 1). The killings happened overnight Thursday to Friday, he said. 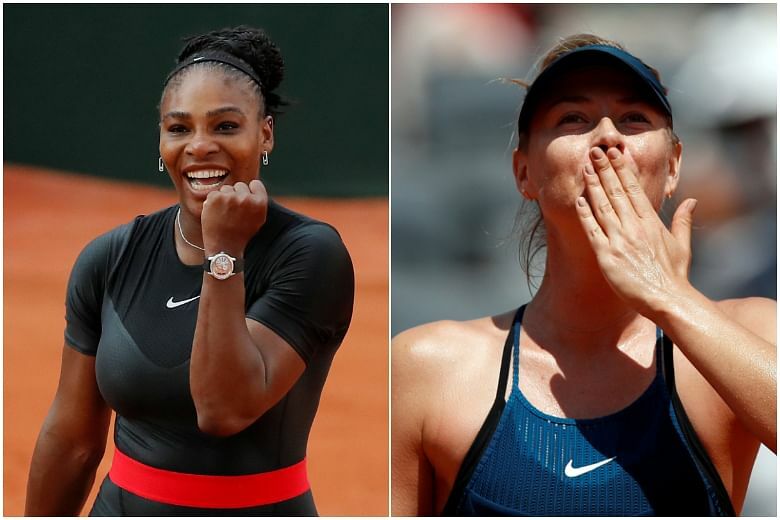 There was no messing around for Serena Williams on Saturday (June 2) as she took only 75 minutes to knock out German 11th seed Julia Goerges 6-3 6-4 at the French Open and set up a heavyweight fourth-round showdown with Maria Sharapova. A US millionaire is to appear in court on Friday (June 1) charged in the murder of a man recruited to build tunnels at his home near the US capital for protection against North Korea, reports say. 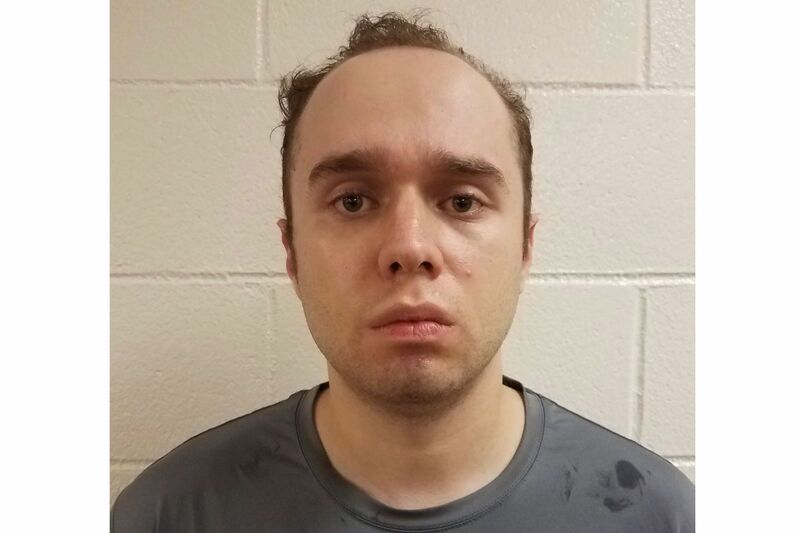 Daniel Beckwitt, a conspiracy theorist and millionaire stock trader, has posted a US$100,000 (S$133, 840) bond and will be released from detention on Monday morning, WRC-TV said. 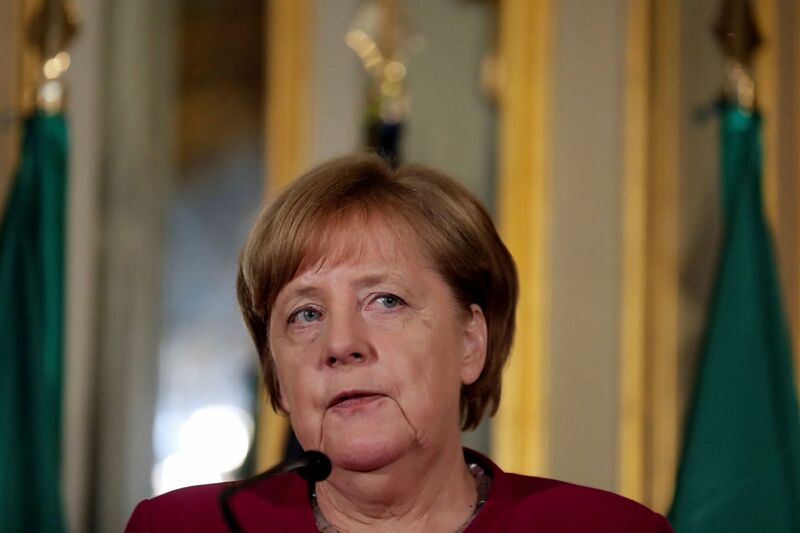 German Chancellor Angela Merkel appeared on Saturday (June 2) to rule out debt relief for Italy, saying in a newspaper interview that the principle of solidarity among members of the euro zone should not turn the single currency bloc into a debt-sharing union. Merkel made the remarks in an interview with the Frankfurter Allgemeine Sonntagszeitung when asked about a media report that the anti-establishment 5-Star Movement and far-right League had planned to ask the European Central Bank to forgive 250 billion euros (S$350 billion) of Italian debt. She said that while solidarity among members of the single currency bloc was important that principle "should not lead to a debt union." An Italian governing coalition of two parties generally seen as hostile to the euro took power on Friday, calming markets that had been spooked by the possibility of a new election that might have effectively become a referendum on whether to leave the single currency.